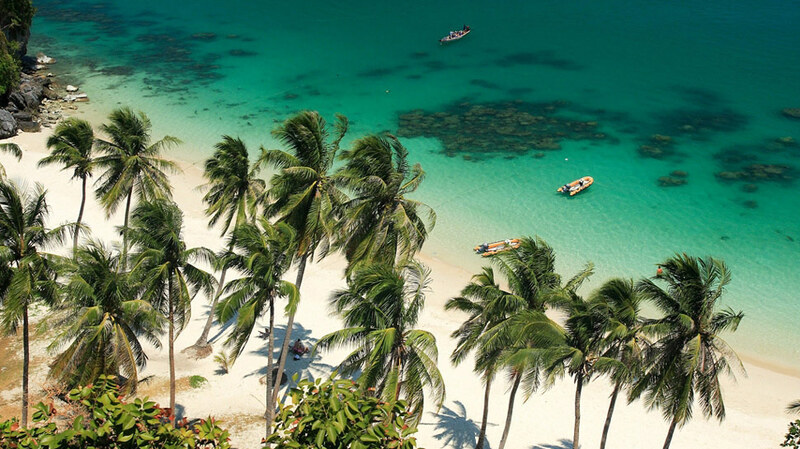 Thailand is currently one of the best countries in the world to make a property investment profit, according to the latest analysis of the area but as prices rise would be investors are being urged to act sooner rather than later. Investors who bought in Bangkok a few years ago have watched prices of their property double, triple and even quadruple in some cases. 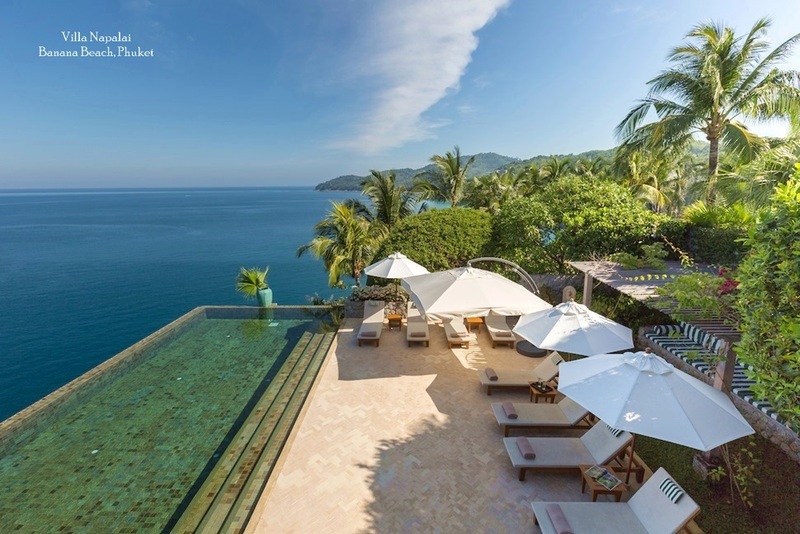 But now experts are predicting that the biggest gains to be made are on resort properties as tourism to Thailand grows 20% year on year. 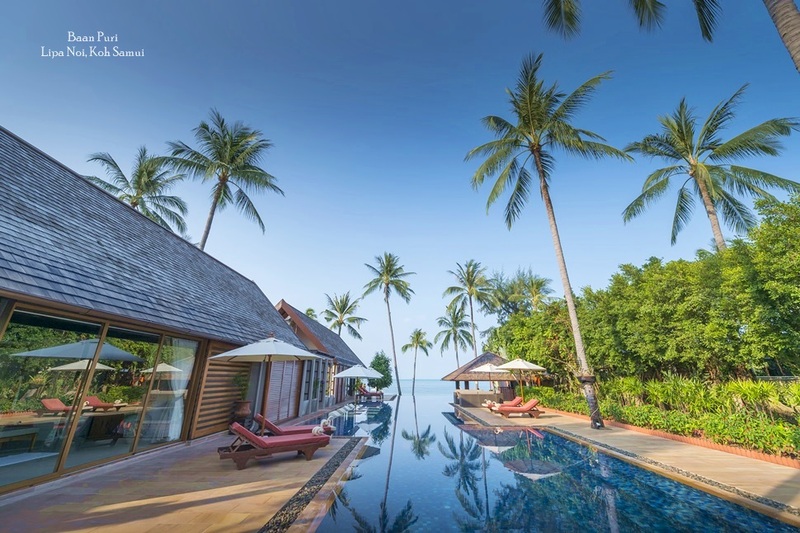 Especially profitable are resort properties on islands like Koh Samui, Koh Phangan and even the mature market of Phuket, according to Liam Bailey, investment expert with DavidStanleyRedfern. 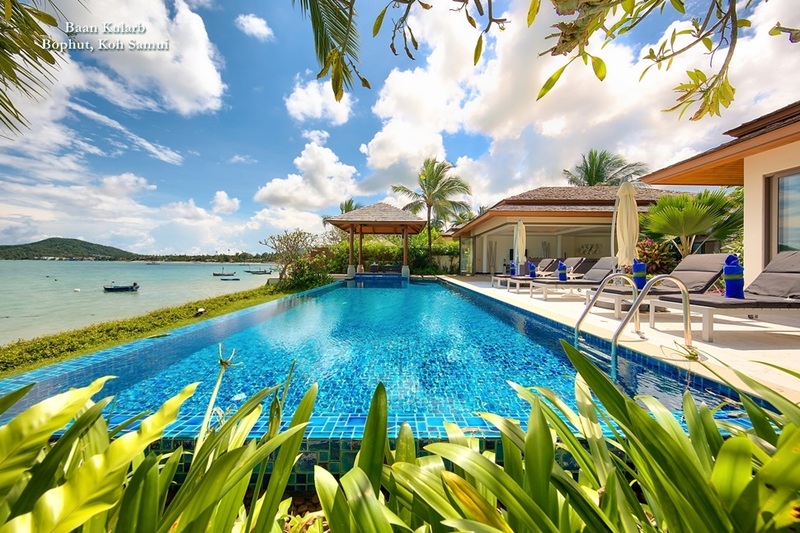 'Overall a Thailand property investment can be a very rewarding endeavour. 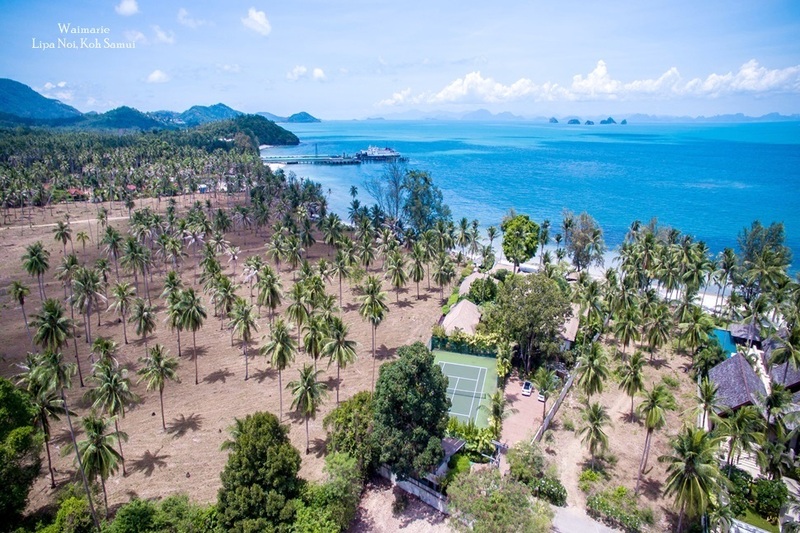 People who bought a property on Samui and Phuket two years ago have sold recently for a 100% profit,' he added. Worldwide tax experts agree that Thailand is a good investment. Prices remain below those in the more established markets in Europe and the United States and ongoing costs are low. David Sandison of PricewaterhouseCoopers believes the country will perform strongly in the Asian Pacific market. 'The challenge for investors will lie in finding the right assets to weigh up against the potential yields,' he said. And although David Walton, sales and marketing director at Siam Royal, believes that "canny investors", usually expatriates, have already "bought at the absolute bottom of the cycle", there is still scope to make a profit. However, potential investors should act in the coming year or miss out altogether, he warned.